Quiche Lorraine is a quintessential brunch favorite. After all, what’s not to love about eggs, Swiss cheese, bacon and green onions in a flaky, buttery crust? I personally can devour anything involving bacon and cheese in seconds flat. It can be anything – quiches, sandwiches, burgers – you name it, and if it has bacon and cheese, I’ll eat it. So it should come as no surprise that when I caught wind of these scones I hurdled a chair and narrowly missed the corner of my kitchen island to start throwing them together. 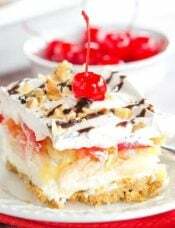 (I’m dangerous in the kitchen – my hips have suffered countless bruises due to that wretched corner!) These are every bit as good as you’d imagine them to be. 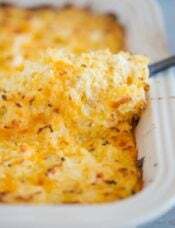 Using butter as the main fat component gives them a light, buttery and biscuit-like texture. 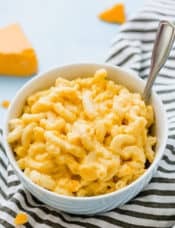 Throw in holes of melted Swiss cheese, salty bacon and the bite of green onions, and you have the perfect breakfast, lunch, brunch or snack food. 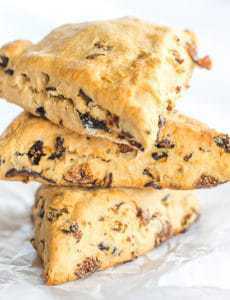 As is the case with most scone recipes, this is simple to put together and can be ready in practically no time. The longest part of the prep process is cooking the bacon! While I certainly love my new KitchenAid, there is something to be said about a recipe that can be made with one bowl, a wooden spoon, and a smidge of elbow grease. I decided to make these fairly large (one was more than enough for me to eat for lunch!) and used a 3-inch round cutter. You could really make them any size that you wish, just adjust the cooking time if you decide to go smaller so that they don’t get too brown! 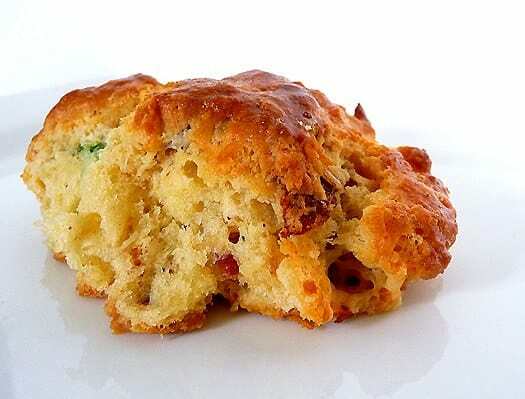 These cheesy scones have bacon bits! 1. Preheat oven to 400°F. Line a baking sheet with parchment paper and set aside. 2. 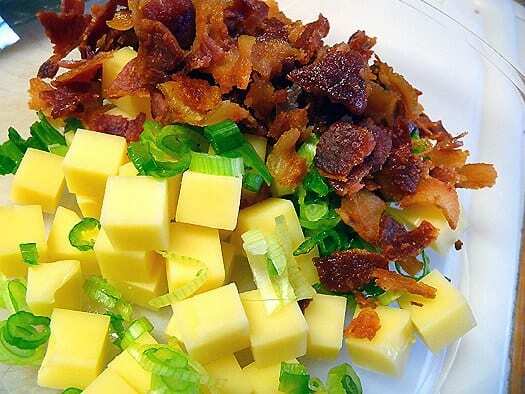 Prepare the bacon, onion and cheese. Toss these ingredients together with 1 teaspoon flour; set aside. 3. In a medium sized bowl, combine the flour, baking powder, cayenne, nutmeg and salt. Cut in the butter with a pastry blender or two knives until the butter is pea-size. 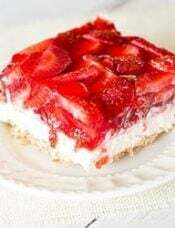 With a fork, lightly beat the eggs and half-and-half and add to the flour mixture. Add the bacon, onion and cheese mixture. Using a wooden spoon, fold mixture until it begins to come together. 4. Turn out the dough onto a well-floured surface and knead gently for less than one minute. Pat dough to ¾ to 1-inch thick and cut using 3-inch biscuit cutter (for large scones) or cut into squares or triangles. 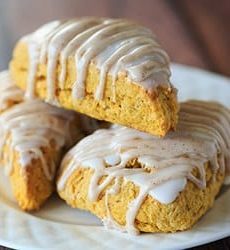 Place the scones on the prepared baking sheet. Brush the tops of the scones with the egg wash.
5. Bake for approximately 20 minutes, or until golden brown. 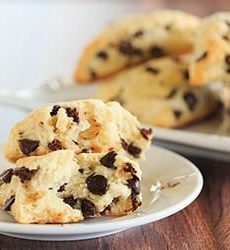 My husband and I love these scones! 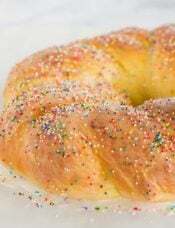 We love them as a special breakfast treat on holiday mornings. These look great! 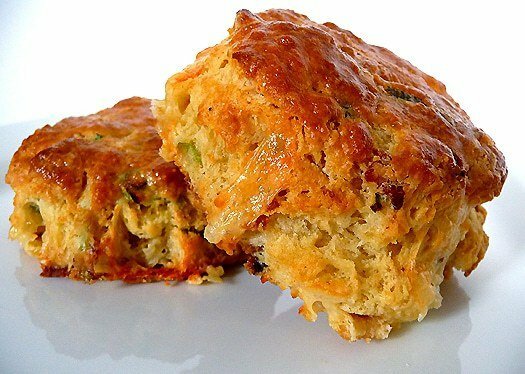 Yum… quiche and scone together…Yummy! 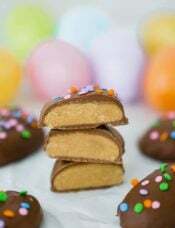 I made these this morning and they are fabulous! Pockets of yummy goodness throughout. 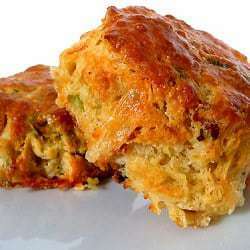 I love scones, and savory scones are even better. Thanks! I used a small heart shaped cookie cutter and cooked for about 20 minutes, what a hit they were!